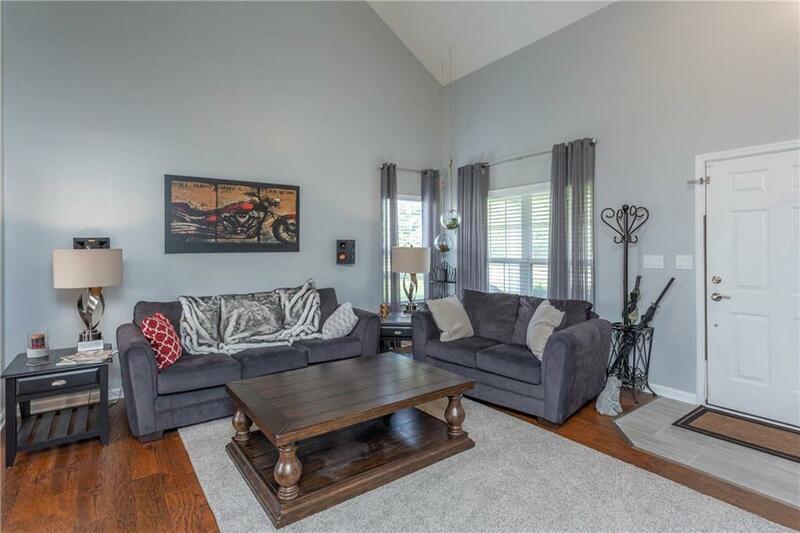 This Amazing Two Story in Fishers has 3 Bedrooms PLUS a Spacious Loft. You will Marvel at the Soaring Cathedral Ceilings and the Glass Paneled Staircase. Rich Hardwoods Cover the Great Room and Extend into the Dining Room and Kitchen. Formal Dining Room is Open to the Newly Renovated Kitchen and it's Maple Cabinetry. 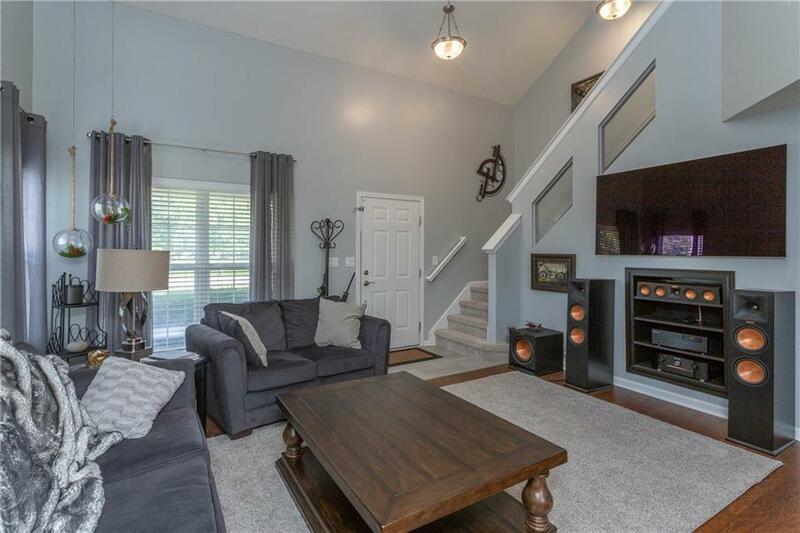 Large Master on the Main Level with Hardwoods and its own EnSuite Complete with Double Quartz Sinks, Custom Cabinetry, Garden Tub, and Space Saver Walk-In Closet with Designer Cabinetry and Custom Shoe Racks. Upstairs are 2 Large Bedrooms with their Own Bath. 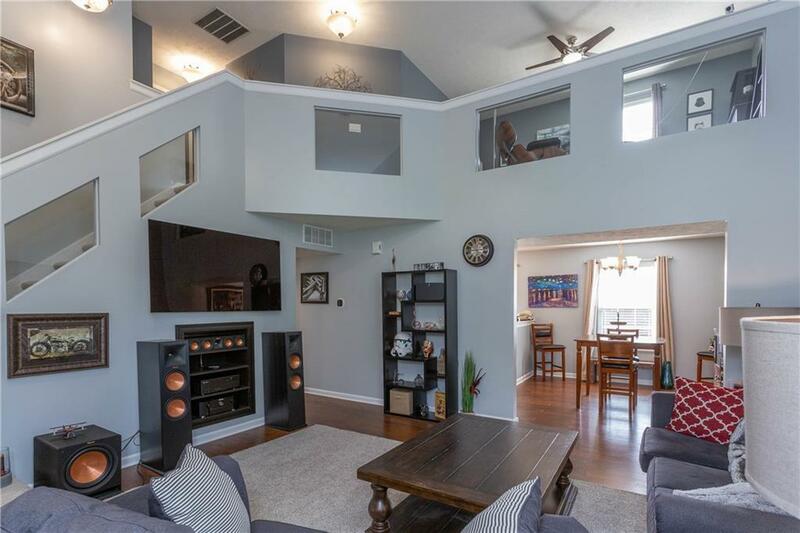 Enjoy Relaxing in the Loft Overlooking the Main Floor. 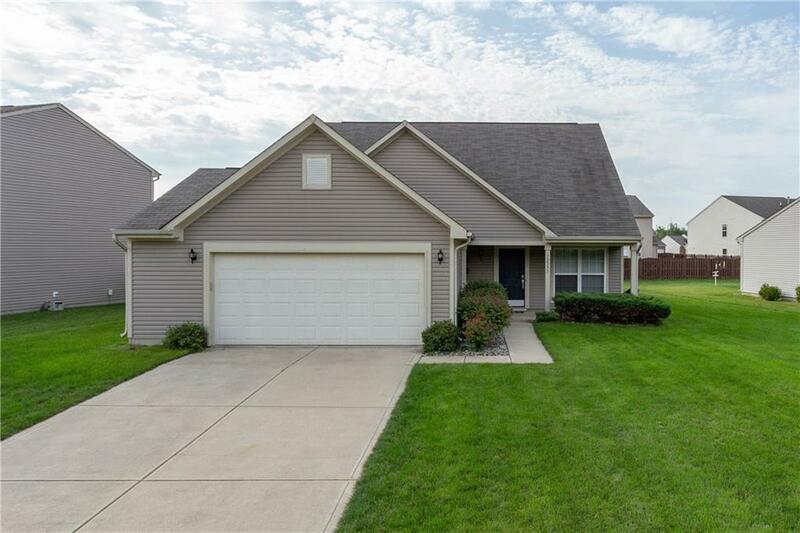 Covered Porch in Front with Large Fully Fenced Private Backyard, complete with Mini Barn. Close to Everything!